To "live within your means" means that what you spend each month is less than or at least equal to the amount of money you bring in each month. For many people, it’s a lot easier said than done. Credit cards, loans, savings, and even emergency funds allow you to buy more things than your income would allow. Unfortunately, that kind of lifestyle isn’t sustainable and, at some point, your reckless spending will catch up to you. Your savings and access to credit will run out and when that happens, you’ll be forced to make some important changes or face financial ruin. If you want to live within your means, you have to know what your means are. Knowing your annual salary or hourly rate isn’t enough to help you live within your means. You need to know the net income that appears on your paychecks. You also need to know how often you get paid. Since most of your bills are paid monthly, you’ll need to know how much you get paid every month. Multiply weekly payments by four and bi-weekly payments by two to get your monthly pay. Spend less money than you bring in. Once you know how much you make, then you can focus on reducing your spending to fit your income. If you don’t have one already, use a budget to plan your expenses and use it to keep your spending on track. If you’ve already tried budgeting and it didn’t work, try it again. Sometimes you just need to make some minor changes to your budget to get it to work. 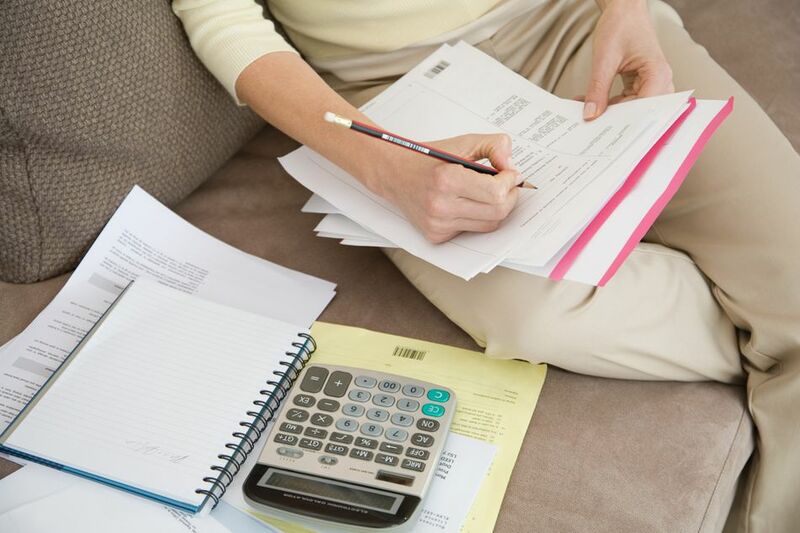 Sometimes budgeting in a stressful financial situation is overwhelming. Try a method called "backwards budgeting." Write down your income, then start subtracting each expense you pay each month. If you get to a negative number, then you're spending too much. If your expenses are at the bare minimum and you’re still spending more money than you make, then you make need to boost your income. If you typically get a tax refund, you may be able to adjust your tax withholding to get more money in your paycheck. You should also make sure you’re signed up for the right health, disability, and other company provided benefits. Finally, you may need to get a higher paying job or even a second job to help make ends meet. The key is to do what you need to do to make enough money to pay all your necessary expenses. Stop relying on credit cards. Using credit cards is not living within your means. When you plan your budget, completely rule out credit cards as a way to make ends meet. Credit cards are unreliable since your credit card company can decrease your credit limit or even close your credit card at any time without warning. Don't try to keep up with the Joneses or the Hiltons. Resist the pressure to have the same material things as the people around you and even the people on television. You may be able to use credit cards and loans to fake wealth for a short period of time, but you’ll pay for it later, and you’ll end up paying more. Save up for purchases instead of putting them on credit. People often use credit cards for large purchases they can’t afford to pay for outright, like a new television. Instead of paying for these purchases on credit, put aside some money each month until you’ve saved up enough to buy it outright. If you can’t afford to save up for the purchase, then you can’t afford to buy it. Having savings that’s dedicated to emergencies will keep you from resorting to credit cards whenever you have a financial emergency. An emergency fund of three to six months of living expenses is ideal, but starting out with $100 to $200 will help with some of the minor emergencies from time to time.